Working directly with institutional clients, we create more transparent, intelligent and efficient ways to trade. 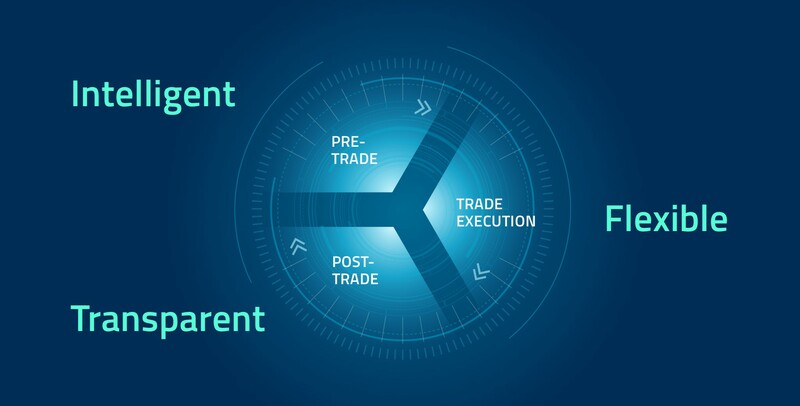 We achieve this by building solutions that support our clients' needs across all aspects of the trade cycle - from price discovery to flexible execution to post-trade analysis and reporting. 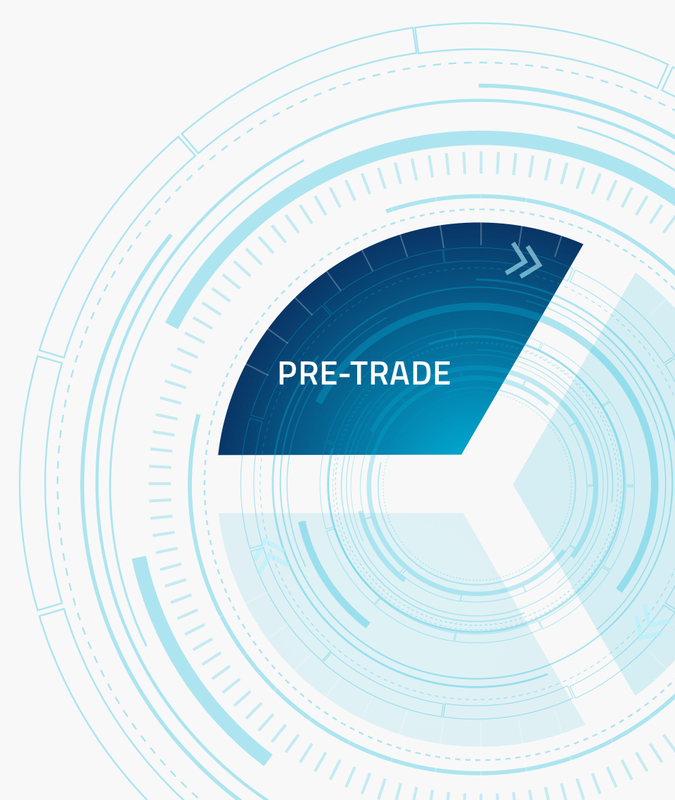 Our comprehensive suite of pre-trade tools, provide access to real-time price intelligence and accurate market data to inform trading decisions and drive improved performance. 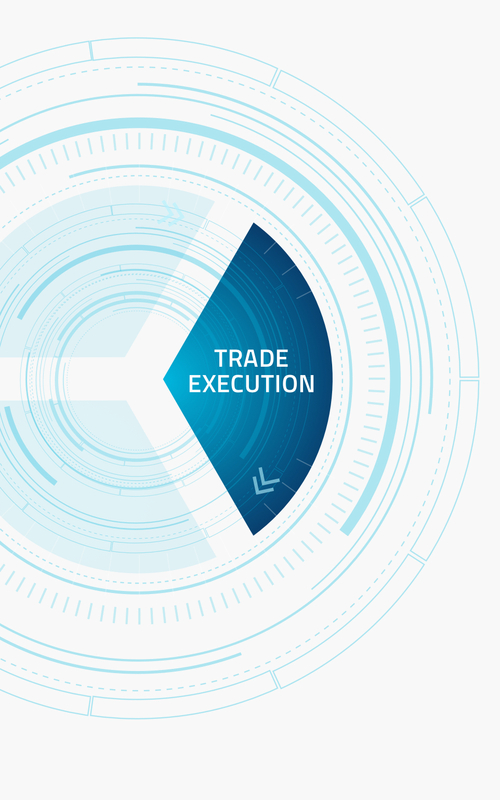 We offer a broad range of trading protocols, calibrated for each marketplace. 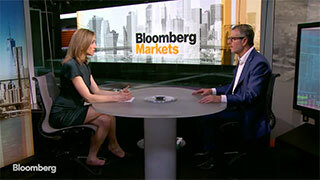 The evolution of these electronic markets reflects the needs of market participants. Our market specialists and team of dedicated financial engineers work closely with both buy-and sell-side participants as we develop new electronic marketplaces. 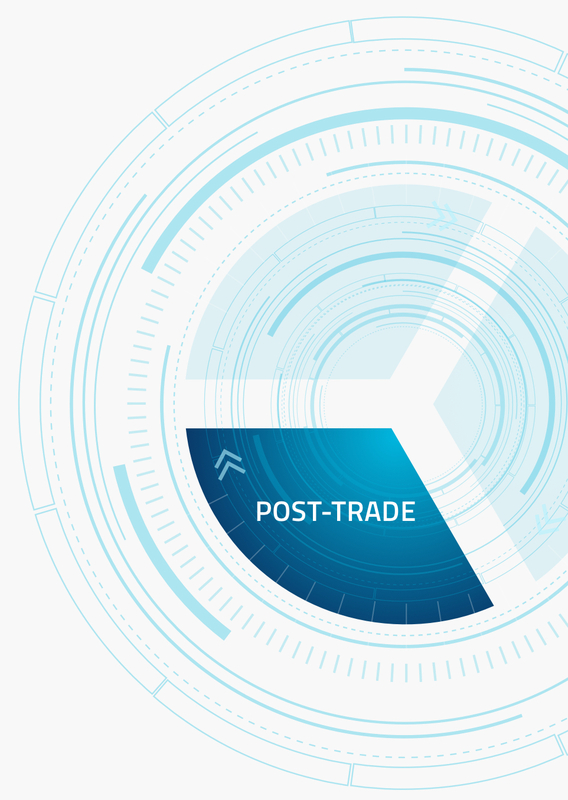 We provide powerful tools to meet clients' regulatory and compliance needs, measure their electronic trading success and mitigate risks - making us the ideal strategic trading partner.